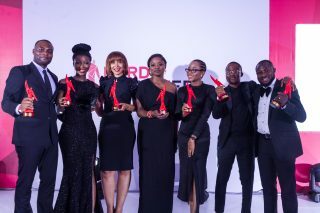 The Lord’s Achievers Award, which is an initiative of Lord’s Dry Gin held at the Radisson Blu Hotel in GRA, Ikeja, on Sunday, the 24th of March, 2019 to celebrate standout individuals operating in different landscapes in Nigeria. It was truly a memorable evening of inspiration, fun, and distinction! The under 40 achievers who were awarded include Health (Dr Chioma Nwakanma), Professional (Abiola Adekoya), Tech (Nkemdilim Begho), Creative (Tosin Oshinowo), Arts (Dotun Popoola), Business (Seun & Seyi Abolaji), and Innovation (Funfere Koroye). The hall, which accommodated over 200 guests, was tastefully decorated in black and white to depict elegance and timelessness while incorporating the red elements attune with the brand. 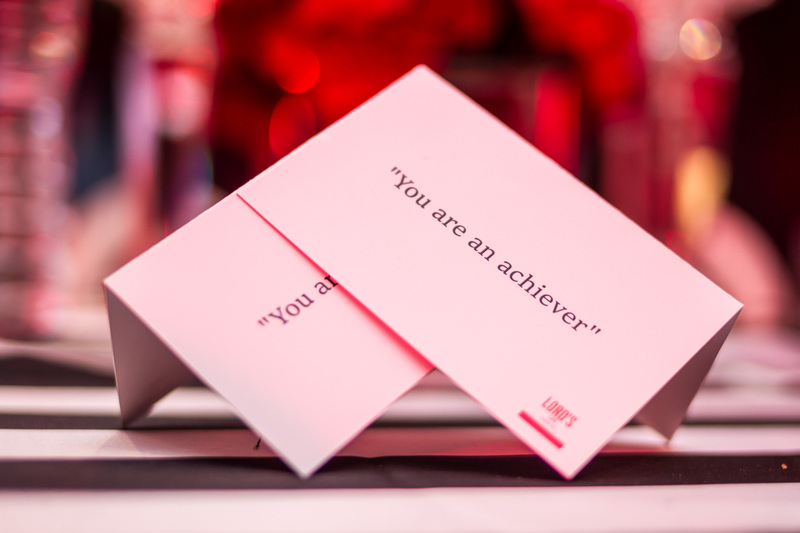 There were portraits of these celebrated professionals with their bios telling stories of their accomplishments – which further explained the reason for the celebration that evening. All of the Honorees, HNIs, Media Influencers, Business Professionals and Partners in attendance looked dapper, keeping to the black-tie dress code. At 6 pm, the event kicked off with guests arriving on the red carpet for the cocktail hour. The official ceremony was compered by MCs Jimmie and Helene Paul. Their performance was funny, insightful and alive bringing colour to the evening which guests thoroughly enjoyed. The honorees gave strong acceptance speeches, inspiring us all to leave a legacy worth celebrating, and being impact agents in our various communities. 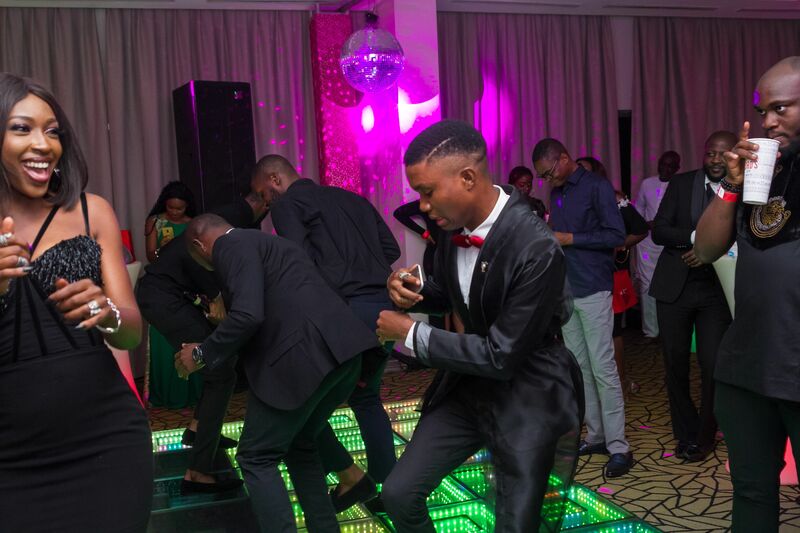 It all ended with a more relaxed after-party, to make way for dancing, drinks, and games. A product of Grand Oak Limited, a renowned marketing and distribution company of Wines and Spirits in Nigeria, The Lord’s Gin is made of exceptional, international quality and has been in the market for 34 years. It can be compared with international standard gin with London heritage.